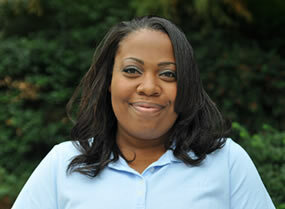 Adriane Higgins started at KEMI in 2006. Before she joined the Loss Education and Safety Team, she served in KEMI’s Document Management Center where she handled customer service calls, data entry, document processing and shipment inquiries. A native of Lexington, Adriane attended Kentucky Community and Technical College where she graduated with a certification in Office Information Technology. She has completed the 10-hour OSHA course, and is certified in CPR, First Aid, and AED through the American Safety and Health Institute.